Some of you are wanting to franchise immediately while others feel you need to get your house in order before you take that step. Some of you want to do most of the work yourselves and are just looking for information to show you what to do and when. Others want someone to do everything for them. And yet others need more detailed help with some elements but feel they have covered the bases in other areas. So, we have a process which begins by letting us all know how you are travelling and then provides programs which are flexible enough to meet your needs. Check out our Get Started Programs below. Every program starts with one of our Pathfinder Appraisals. You give us information about your business, which we assess to find the gaps to franchising and then we explain what we think you need to do so you can decide. 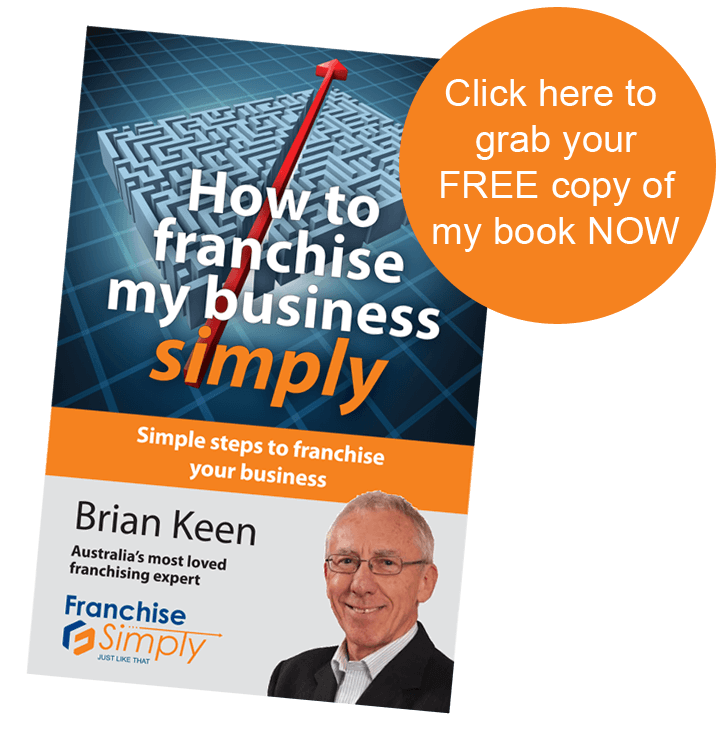 The Franchise Ready Program is for those who want to work on their existing business so it is easier to convert to a franchise group when you are ready. The Toolkit Franchise Program provides the basic step by step instructions in four modules. This basic program is the basis for all other programs. In the Boost Franchise Program, you select which of our experts you work with and how much of their time is involved. This is the most flexible program. In the TurboBoost Franchise Program you work with Brian Keen and our specialist team and we do most of the work for you. 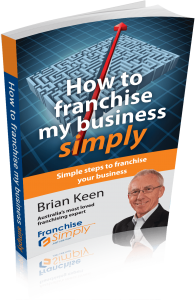 Our Franchisor Program is for those of you who have already franchised and want ongoing support from Brian and his wide circle of experienced advisors. This program is very flexible and is created around your needs.